Hi everyone and welcome to this week’s Tutes & Tips party! Are you guys on Instagram? If you are, don’t forget that I’d love to feature you over there! 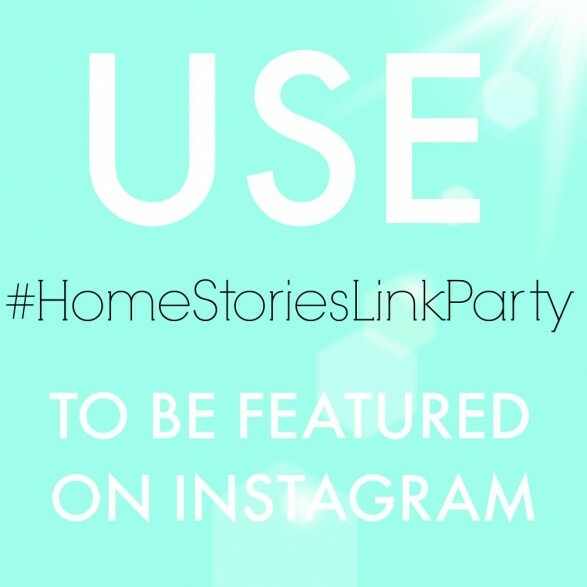 Use the hashtag: #homestorieslinkparty when you post on IG and I’ll choose one to feature each week. Thank you for hosting another great party. Hope you have a wonderful week. Thank you again for hosting the party. Wow, great links this week. I hope you have a great week, and thanks for hosting such a rocking party.